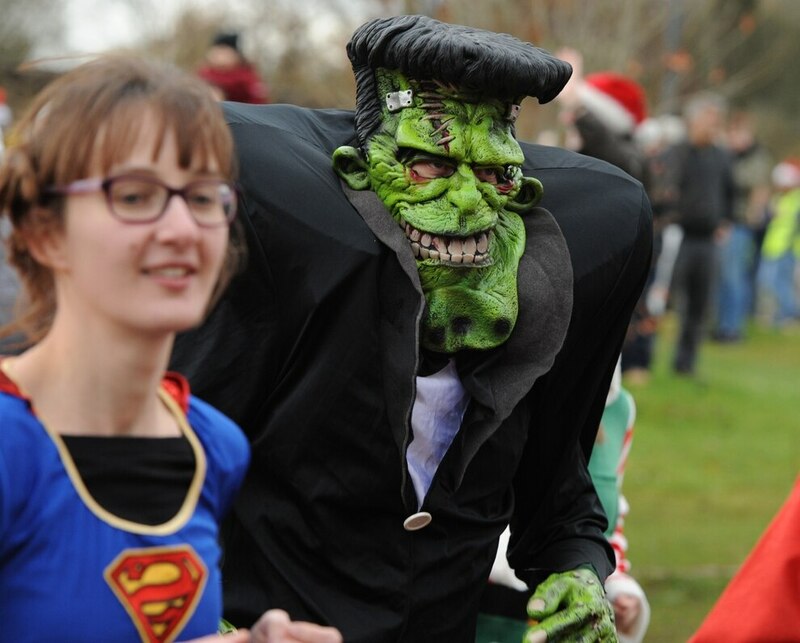 Frankenstein’s monster, Father Christmas and even a running banana were just some of the costumes on display at this year’s Telford fancy dress fun run. 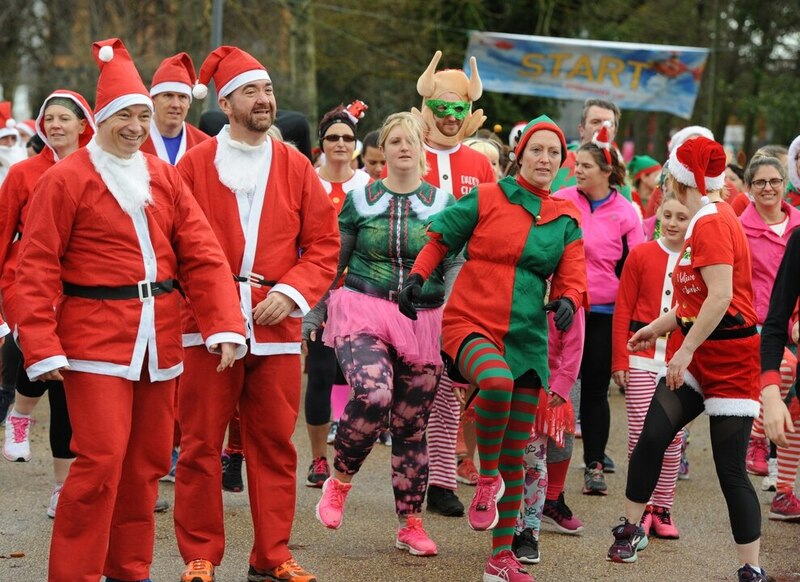 The event saw more than 220 participants all dressed in a mixture of homemade and bought costumes run either 1.5km or 4.5km. 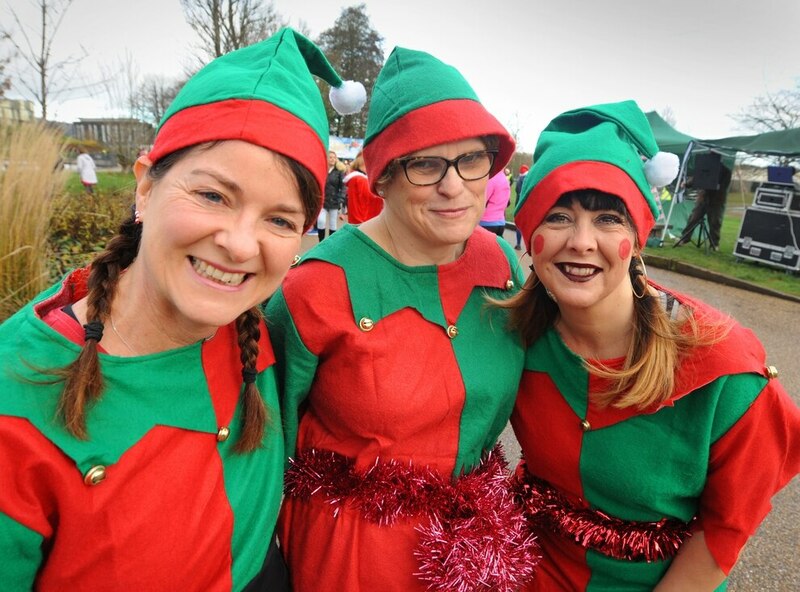 Organised by Friends of Telford Town Park, this year’s race marked the 12th successive year the fun run has taken place. 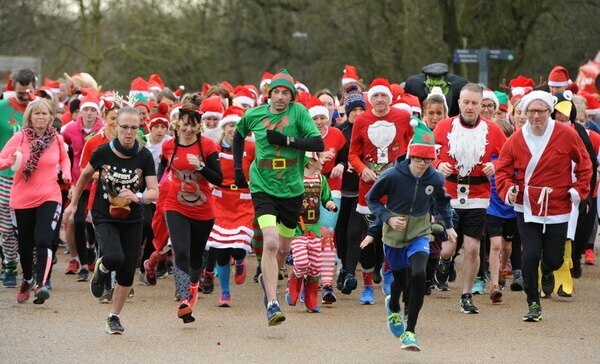 The event was held this year to raise money for Midlands Air Ambulance Charity, which has now benefitted from the event on three occasions. 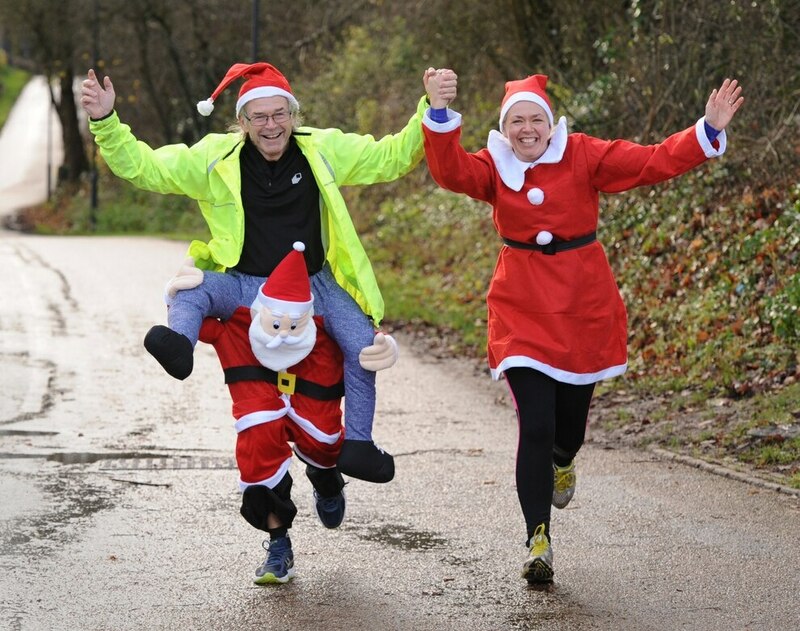 With help from RAF Cosford and Telford Park Run helped organise in organising the event and thousands of pounds are expected to be raised before the final closing date for donations. 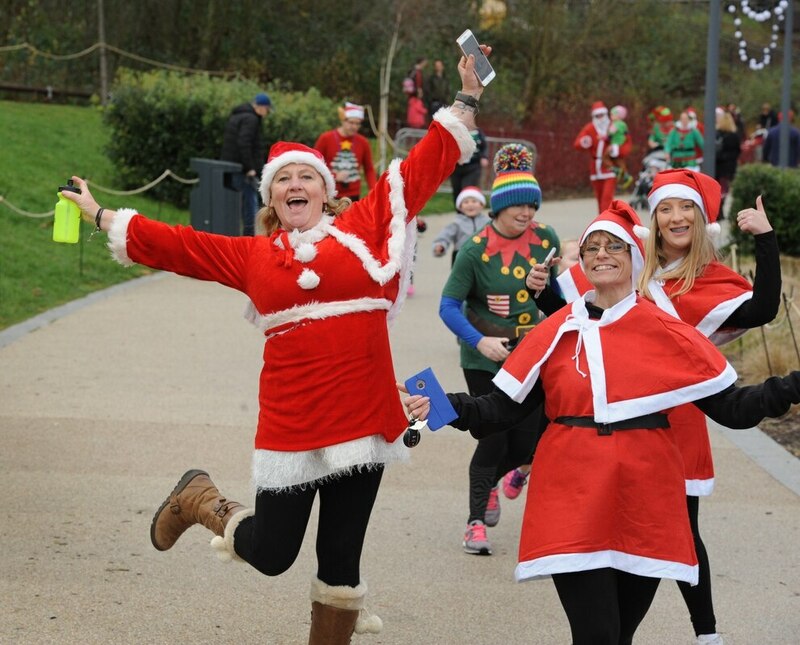 Fun run chairman Chris Pettman said: “It was a bit exhausting but it went very well as usual. We didn’t have any major problems so it was a great success to run so smoothly again. 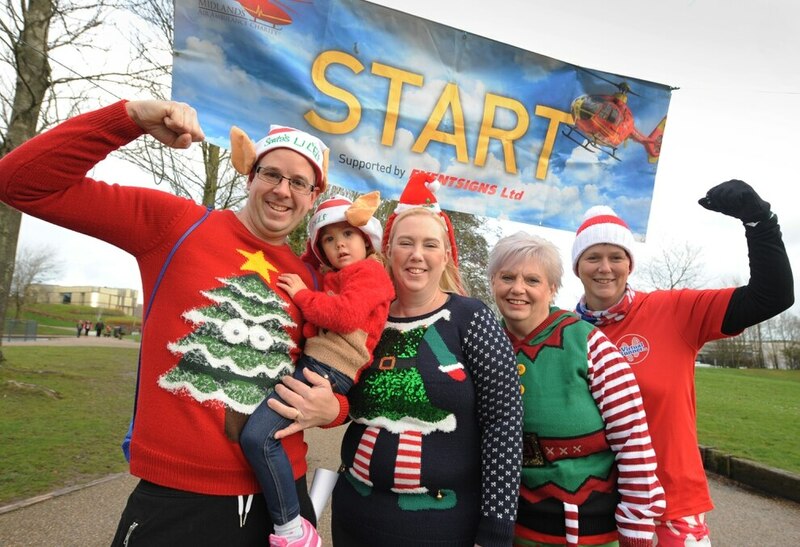 As well as the actual run we had the air ambulance charity’s helipod on site, which is basically the front end of a former charity helicopter that people can climb into to see what an air ambulance is like – that was incredibly popular and people were going in that all morning. "Every entry on the run also had a ticket for the raffle we held, which had some great prizes up for grabs, all donated by local businesses. It’s getting harder to source prizes every year but we managed as good as last year so that’s what matters. The event saw people of all ages attend, from elderly retired members of the community, to toddlers who could barely walk. 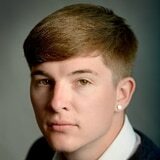 Mr Pettman added: “We again had such a wide range of people attend. I saw one lady who must have been in her 80s run the whole thing, right down to youngsters who had only really just learnt to walk. “It’s such a fun morning. 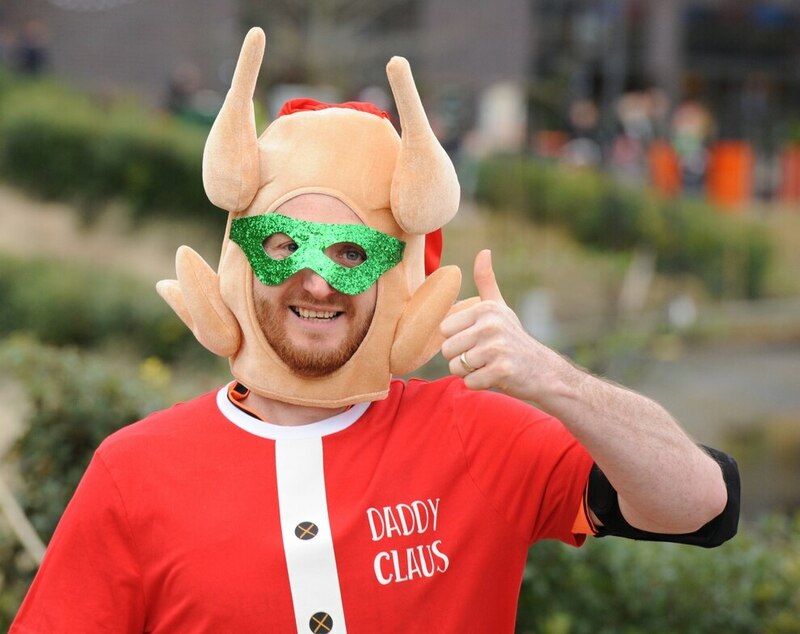 People’s imaginations run wild with the costumes, everyone has a great laugh. 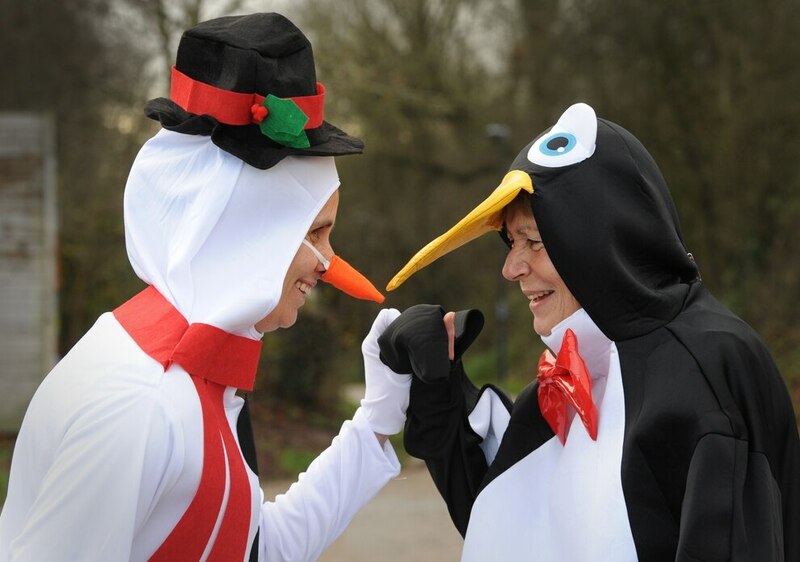 Last year the event raised £4,000 for the charity, who have an annual fundraising target of £9 million. 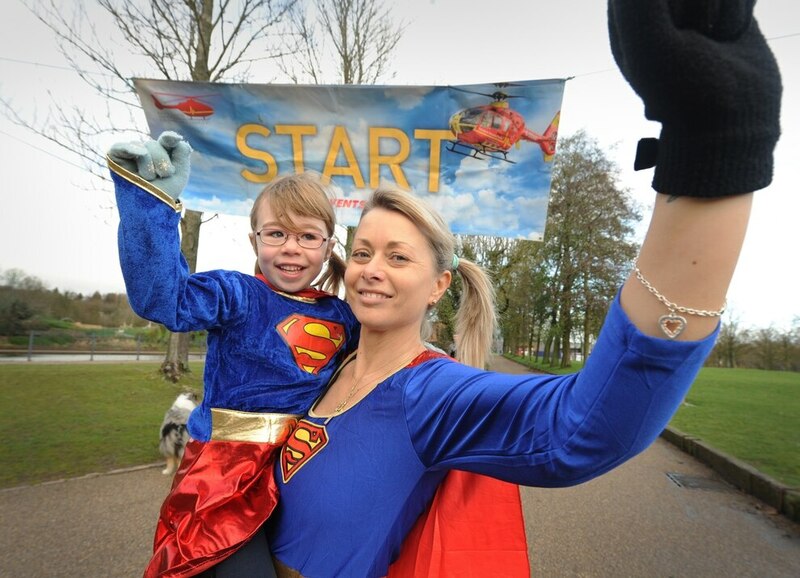 Each mission the air ambulance is sent out on costs about £2,500.